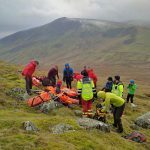 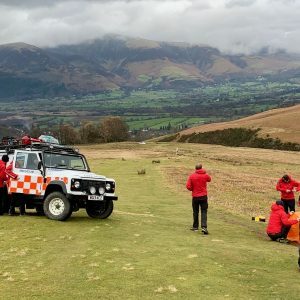 An 80 year old lady descending from Stile End towards Braithwaite slipped and injured her ankle. 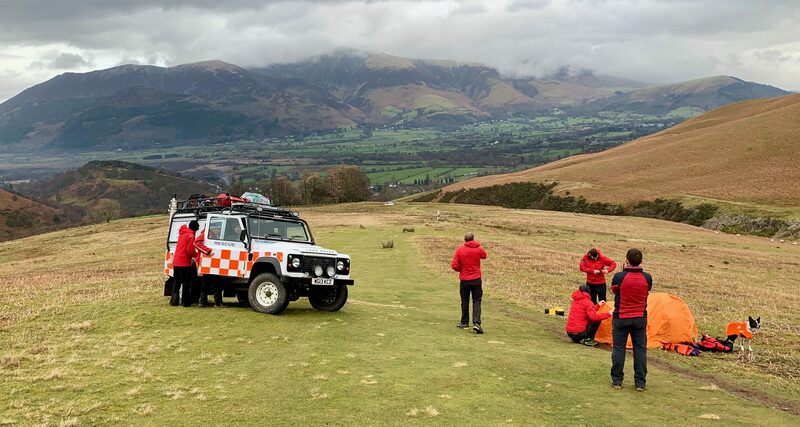 Two team vehicles were able to drive up the path directly to her where she was splinted and transported in our landrover to Keswick Cottage Hospital. 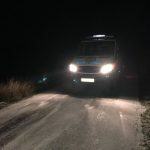 She was transferred to an ambulance there for transport to Carlisle hospital.